This tour is offered each night during the summer when we have live music on our front porch overlooking the river. Shank's Mare guides will lead you on a leisurely paddle tour along the shoreline suitable for those who have never kayaked before, or anyone who wants to enjoy a relaxing paddle. 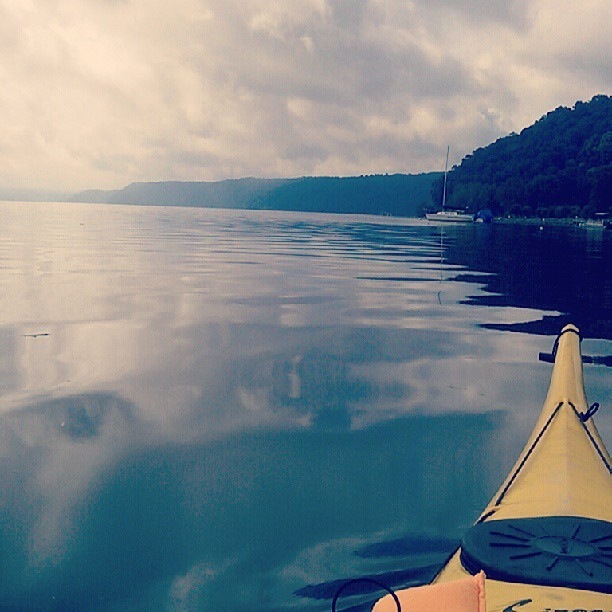 The fee will include your kayak rental, a one hour guided paddle tour, and of course, live music on the porch. On-site food service is available with a unique food truck scheduled for each Friday Nite Unwind. What a great way to spend a summer evening at the river. Bring chairs, blankets, etc. BYOB welcome. Save $10 on the fee if you have your own kayak. Kayak, paddle and pfd. $10 off if you have your own kayak. If you have your own kayak, please call the shop at 717-252-1616 to make reservation and save $10 on the tour price. Participants should wear clothing appropriate for watersports including water shoes. Please no flip flops. There are changing facilities available. Shank's Mare guides have years of paddling experience and will not only guide you on your tour but also add highlights of the Susquehanna where you are paddling. Includes kayak and guide. Take $10 off price if you have your own kayak (please call the shop at 717-252-1616 in this case to make your resevation).